Are you looking for a vehicle that accommodates eight passengers and has best-in-class cargo space as well? Your search ends here. 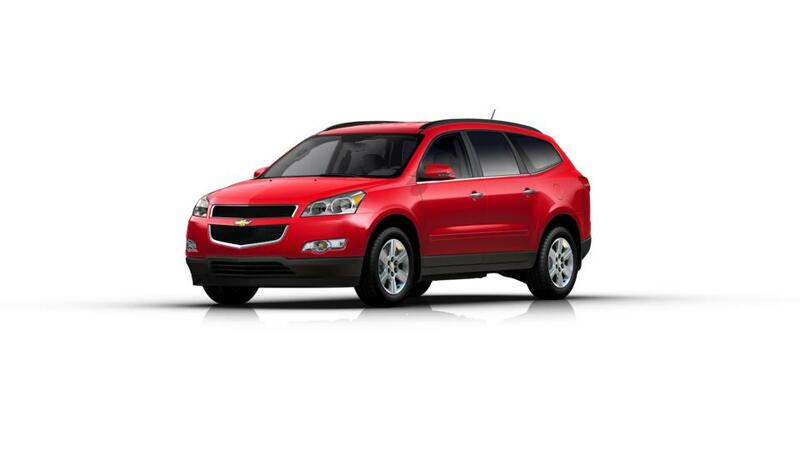 We offer the new Chevrolet Traverse here at our Enid dealership. This SUV is fitted with a powerful engine that delivers an excellent driving experience. Its bold and beautiful exterior is sure to impress you. This versatile vehicle does not compromise on safety as it is equipped with innovative safety features, which help you have a safe trip. So don’t wait anymore. Stop by and test-drive the new Chevrolet Traverse at our Enid showroom today! Northcutt Chevrolet-Buick is proud to provide one of the best selections of New Chevrolet and Buick cars & trucks near Stillwater. At Northcutt Chevrolet-Buick we know how difficult finding the perfect used car can be, so we want to help make that decision as easy as possible. We have a huge inventory of used cars for sale here in Enid, Oklahoma and we offer some of the best deals in all of Oklahoma on used vehicles. Luckily we're just a short drive from Stillwater or Kingfisher. If you can’t decide, just come on down and we’ll help you make the right choice.